Good News – Is Mellen Press Dropping the Lawsuit Against Dale Askey? The word is yes, see the latest update by CBC on this website: http://www.cbc.ca/hamilton/news/story/2013/03/04/hamilton-librarian-lawsuits-dropped.html . What remains uncertain is whether the lawsuit against McMaster University has been dropped. Change your signature line to show support for our colleague, Dale Askey. 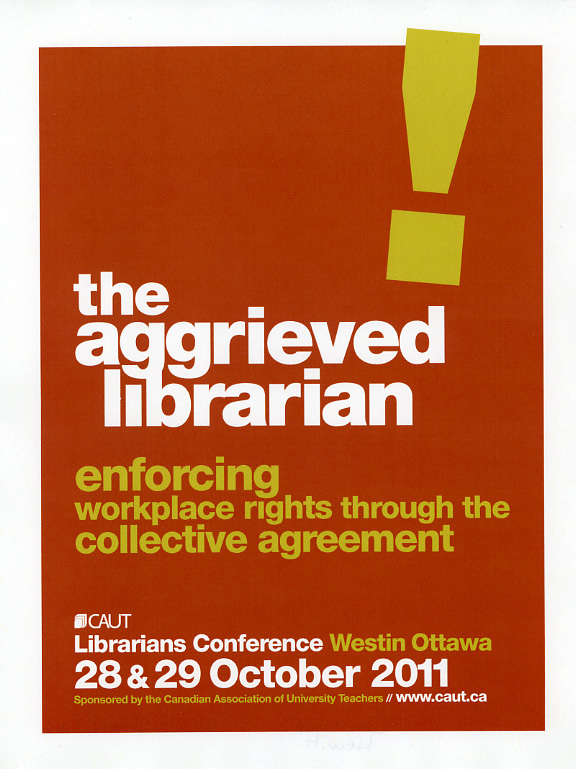 Share with faculty, as this is not just a ‘librarian’ issue for Canadian academics. CAPAL has posted some suggestions, text and links, to show support, see http://capalibrarians.org/ .